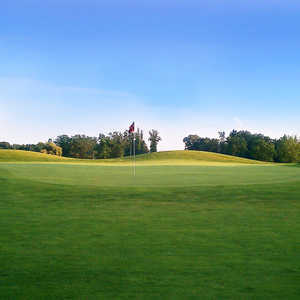 Situated just north of Ithaca's city limits, Fields Golf Course is just off US 127, providing easy highway access. It has a central location that is less than an hour from Lansing and only 25 minutes south of Mt. Pleasant, making it a great meeting point. The golf course will appeal to all players, including seniors, women, and juniors. 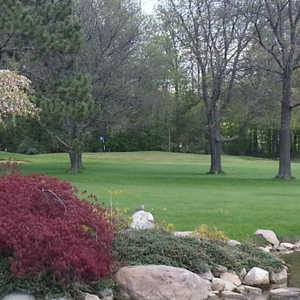 The 18-hole North Star Golf & Country Club in Ithaca, MI is a public golf course that opened in 1929. North Star Golf & Country Club measures 5816 yards from the longest tees and has a slope rating of 109 and a 68.1 USGA rating. The course features 2 sets of tees for different skill levels.